Helping our client finish amazing projects is what we love to do and love to do well. We have worked with many contractors, designers and homeowners on dozens of successful projects. We know that it’s the attention to detail, high level of service, and mostly, listening to the wants and wishes of those we work with that makes us stand out. 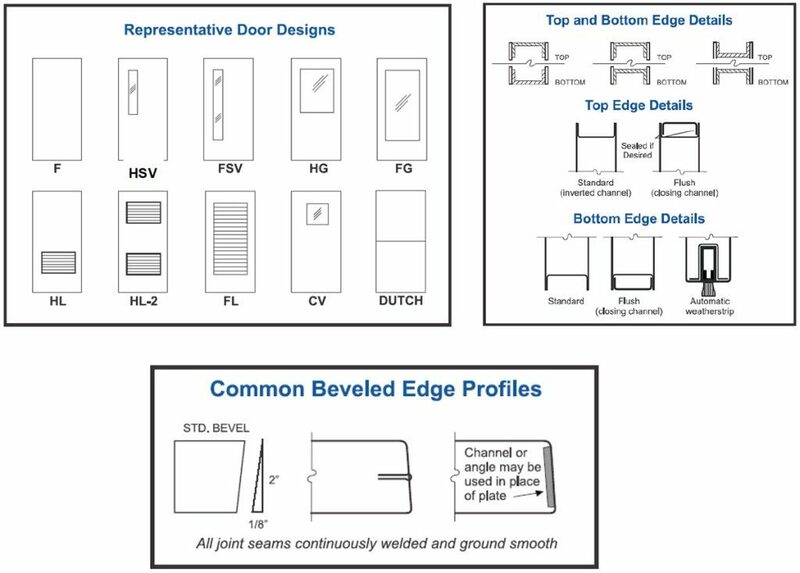 Decorative hardware is a high-touch business, so we believe in meeting with our clients face to face. We work on residential and commercial projects across Colorado. No matter where you are in the process, we would like to meet with you in person at one of our locations, or at your site to begin the consultation process. This is just the beginning. 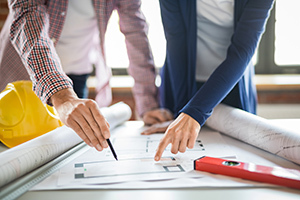 We work closely with our clients throughout the entire selection, ordering and delivery process ensuring your project outcome is on time and on budget. We can even install your hardware. Visit our installation section for more details. 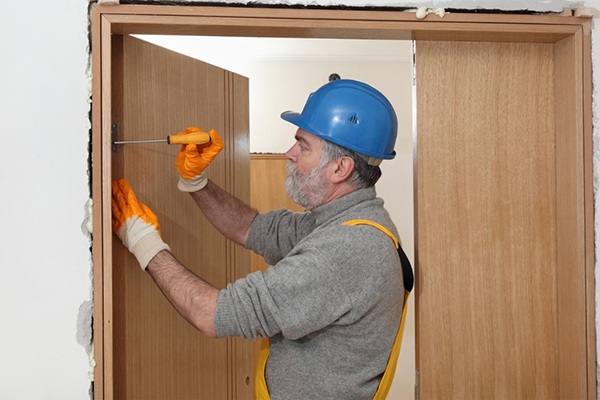 With the same attention to detail we bring to the consultation process, our team of experienced professional installers takes the stress out installing your door, bath and cabinet hardware. SnowCap can help you with all your residential and commercial projects in Western Colorado. As our motto states, we take great pride in “finishing above the rest.” Call us today and let us demonstrate to you what that means. SnowCap offers metal swing doors and frames for your commercial or residential projects. From basic to custom one of our knowledgeable account managers can meet you at the job site help you verify measurements and swings. We are also happy to put together a door schedule together once we are awarded the job. We proudly install steel doors from Rocky Mountain Metals, Inc that are American made!